STAMFORD, Conn. & NEW YORK (July 21, 2016) — Travelers will soon have flexible financing options while also enjoying rewards through a co-branded Dual Card™ credit card program to be offered by Synchrony Financial (NYSE: SYF), a premier consumer financial services company with 80 years of retail heritage, and Fareportal, a high-tech, high-touch travel company powering the next generation of travel concierge. 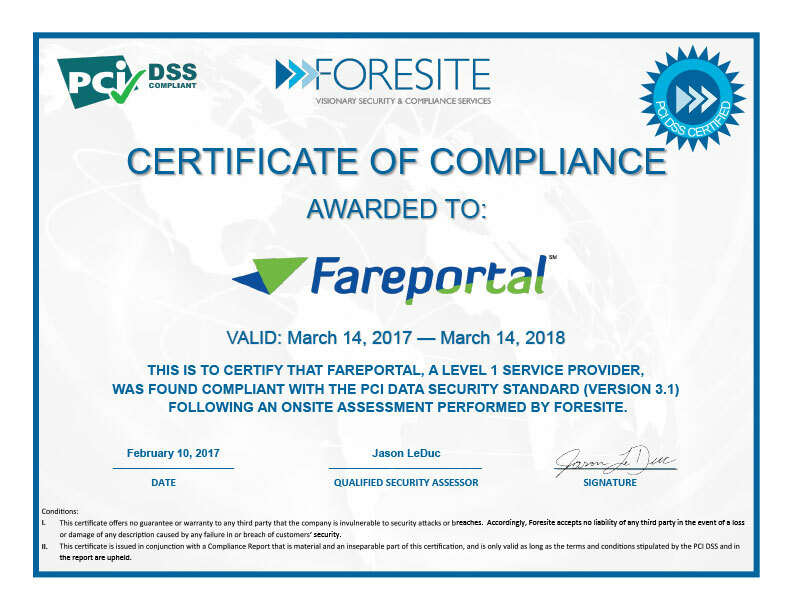 Fareportal features a suite of brands, operating under CheapOair and OneTravel names, with a business model that bridges the gap between an online travel agency and a traditional travel agency by providing a convenient online booking capability as well as a 24/7 personalized trip booking experience. Travelers around the world can find and book their perfect trip on Fareportal’s websites, mobile and tablet apps, and by calling one of hundreds of trained and certified travel agents in multiple countries and in multiple languages. Fareportal partners with more than 450 airlines, 150,000 hotels and hundreds of car agencies worldwide. Qualified cardholders will have access to six months special financing on qualifying purchases, in addition to exclusive benefits travelers will value with a CheapOair or OneTravel co-branded Dual Card™ or private label credit card. Synchrony Financial (NYSE: SYF) is one of the nation’s premier consumer financial services companies. Our roots in consumer finance trace back to 1932, and today we are the largest provider of private label credit cards in the United States based on purchase volume and receivables. * We provide a range of credit products through programs we have established with a diverse group of national and regional retailers, local merchants, manufacturers, buying groups, industry associations and healthcare service providers to help generate growth for our partners and offer financial flexibility to our customers. Through our partners’ over 350,000 locations across the United States and Canada, and their websites and mobile applications, we offer our customers a variety of credit products to finance the purchase of goods and services. Synchrony Financial (formerly GE Capital Retail Finance) offers private label and co-branded Dual Card™ credit cards, promotional financing and installment lending, loyalty programs and FDIC-insured savings products through Synchrony Bank. More information can be found at www.synchronyfinancial.com, facebook.com/SynchronyFinancial, www.linkedin.com/company/synchrony-financial and twitter.com/SYFNews. ©2016 Synchrony Bank/Synchrony Financial. All rights reserved.